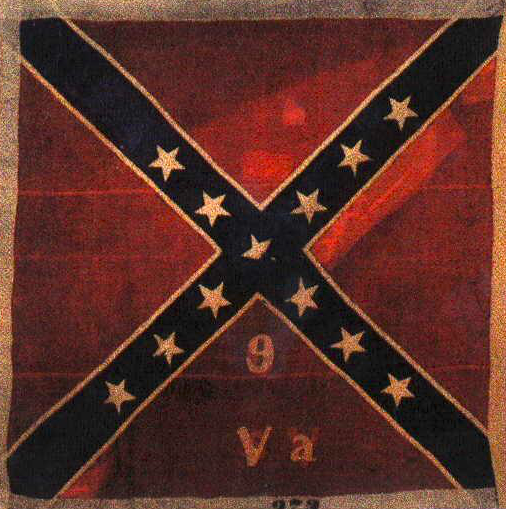 The Civil War Letters of Henry A. Allen, Captain, Company A, 9th Virginia Regiment. Allen was captured at Gettysburg on July 3rd, 1863. These are the letters written to his wife while held in Union prisons between 1863 and 1865. Allen would survive the war and later join a group of Confederate veterans known as the Immortal 600. Henry A. Allen's private correspondence is housed at the Albert and Shirley Small Special Collections Library at the University of Virginia. For a brief biographical sketch on Allen see Mauriel Phillips Joslyn's Biographical Roster of the Immortal 600. And for an intriguing, though very skewed study of the prison experience of the Confederate officers who would later form the Immortal 600, check out Joslyn's Immortal Captives. The Rogue Historian is very pleased to offer a reading of the Civil War Letters of Henry A. Allen on iTunes or wherever you listen to Podcasts. The Civil War Letters of Henry A. Allen features authentic Civil War era music performed by Dusty Lee Elmer. Don't miss a single letter...be sure and subscribe!